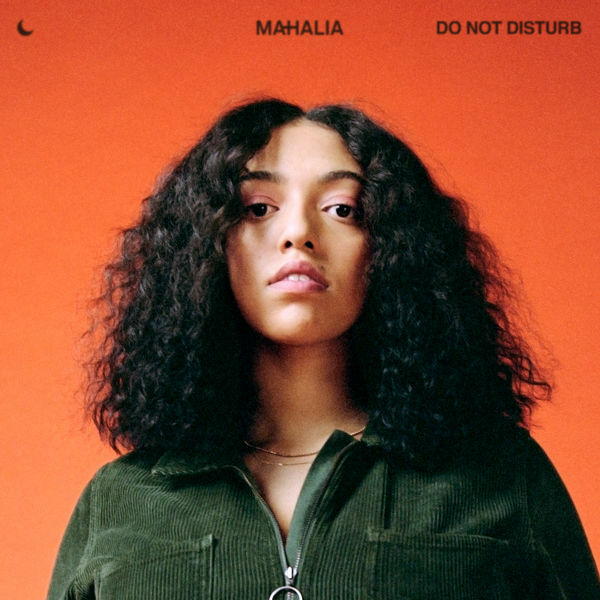 Mahalia‘s new single ‘Do Not Disturb’ is now available for download and streaming across all platforms. The talented UK artist had a busy 2018 after breaking out the year prior. ‘Do Not Disturb’ is another great effort is up the same alley as the rest of her and fans should eat this one up. Download or stream ‘Do Not Disturb’ below.